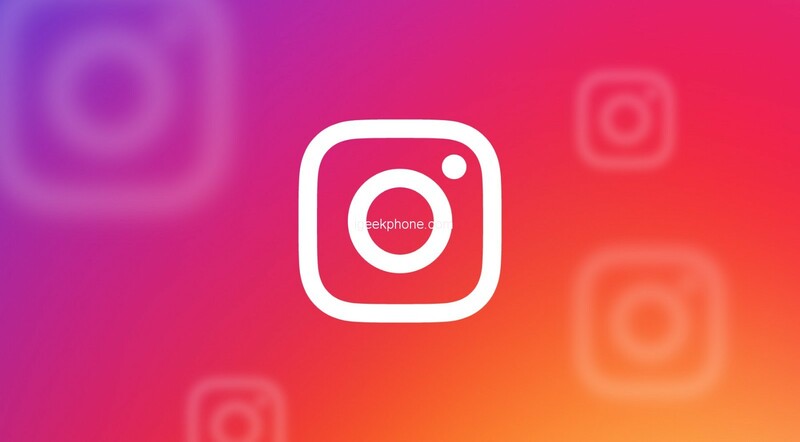 Do you want to promote your brand on Instagram? Do you have enough followers on your Instagram handle that will assist you in promoting your new product? If not, you may need to invest in influencer marketing to increase your brand value, the number of followers on your company page, and increase sales and revenue. Instagram has hundreds of influencers with a huge follower base. These influencers can persuade their followers to rely on your brand, and that is how you promote your products and services through this social media website. For example, if your favorite sports star asks you to buy a brand of products, you immediately trust that brand without even using their items. While you strive to build a loyal following on Instagram with the help of one of the best Instagram followers provider, you should also leverage influencer marketing to instantly reach your target audience. Your company can generate lots of sales by allowing influencers in your niche to promote and feature your products on their profiles. Although there are many social media platforms, Instagram leads by a considerable margin when it comes to effective influencer marketing. It is the second most popular social media website in the world and has the potential to promote your brand to millions of people quickly. However, you need to invest in a reliable Instagram influencer. The number of followers an influencer has, the better the chances of your brand to gain popularity. Instagram also has a high engagement rate for brands. According to the last quarterly report of 2018, Instagram ranks first with a 1.72% engagement rate per post. Many companies also invest in excellent content to promote their products and services and grow their follower count as well. This works as an alternative when you don’t have reliable influencers around, or their cost per post is higher than your budget. But if you have enough cash to spare, teaming up with an influencer proves to be an excellent investment. Finding an Instagram influencer is a challenging task. If influencer marketing is your strategy to promote your brand, you have to two options: either find an influencer or become an influencer yourself by increasing the number of followers on your handle. The first step to find the right influencer is searching according to the niche of your brand. Suppose you have an online apparel store and want to promote your upcoming products. Try searching for an influencer who is popular in the fashion industry. Finding someone random like an astrologer just because he/she has thousands of followers is not the way to go. Shortlist a few influencers based on their recent posts, their number of followers, and the average number of likes per post. Discuss the cost per post before finalizing your marketing strategy. Some of the things to consider are the number of posts per week, the average number of assured response from the followers, and so on. Once you start with influencer marketing on Instagram, your first job is to track the results on a daily and weekly basis to understand the impact of the influencer on your brand. This tells you whether you’re getting real results from this popular marketing strategy.